DCU is collaborating with RTÉ radio programme South Wind Blows to host Anam, a two-day festival dedicated to music, poetry, film and drama. The event, which takes place on the 11th and 12th of April across all three DCU campuses, is the university’s first artistic showcase and aims to bring North Dublin’s communities together through culture, song, poetry and social gatherings. Anam is the first in a series of events which will help DCU create a North Dublin Cultural Quarter, which is placing a greater emphasis on culture and creativity in the university campuses and community as part of its five year strategic development plan. Speaking about the festival, DCU President Brian MacCraith said it is an “exciting” time for DCU and North Dublin. “Anam represents an exciting new chapter for Dublin City University as we warmly embrace the rich creative and cultural talents within the university campuses and the surrounding North Dublin neighbourhoods,” he said in a press release as DCU announced the event on March 26th. The festival will see leading Irish artists and musicians such as Liam O’Connor, Lisa O’Neill, Wyvern Lingo and Jafaris perform alongside staff and students from DCU in a series of events such as concerts, recitals and masterclasses across all three campuses. Presenter of South Wind Blows Philip King is happy with RTÉ’s decision to collaborate with DCU, and described it as “the most forward looking university in Ireland”. “The championing of creativity, the inclusion of a STEAM agenda at the heart of its strategic plan and its designation as a University of Sanctuary differentiate DCU as a University committed to providing its students and graduates not just with a qualification, but with a skill set fit for purpose for the challenges and opportunities in an Ireland about to celebrate 100 years of independence,” he said. 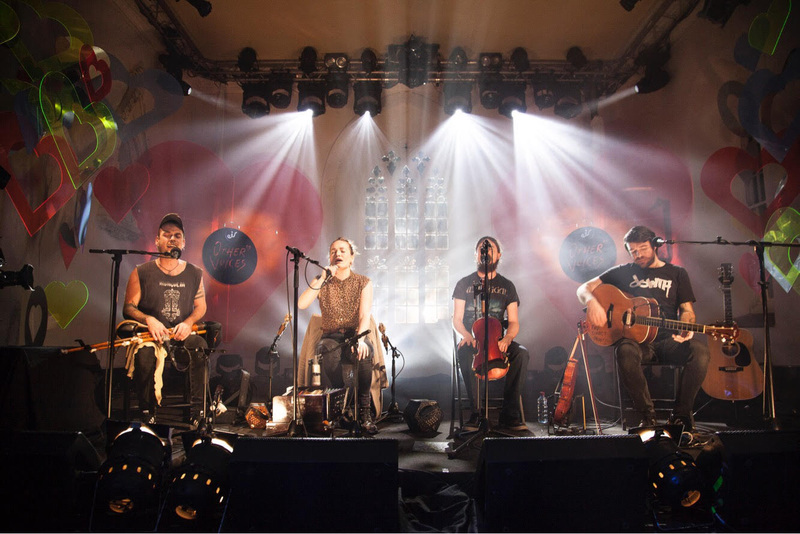 The highlight of Anam will be a flagship concert in The Helix on the Glasnevin campus hosted by RTÉ 2 television series Other Voices, for which tickets are on sale now.